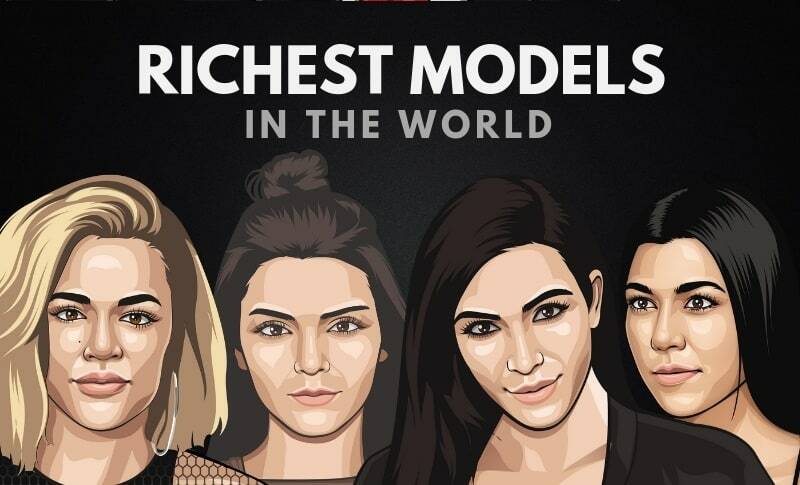 Ever wondered who the richest models in the world are? Models are notorious for fancy lifestyles, catwalks and working with fashion designers all over the world. When you take a look at just how much some of them earn it’s no wonder. This article is a list of the 20 richest models, how much they’re worth, and some of our favorite quotes from them. All figures listed in this article have been taken from The Richest, Forbes, and Wikipedia. We have tried to make sure they are as up to date as possible. Heidi Klum is a German model, businesswoman, singer and television personality. Klum has appeared on the cover of the Sports Illustrated Swimsuit Issue and in 1999 she was the first German in the history to become a Victoria’s, Secret Angel. As of 2019, Heidi Klum’s net worth is $90 million dollars, making her the 20th richest model in the world. Elle Macpherson is a former model from Australia. The supermodel boats numerous bestselling fashion and brands in her portfolio. Macpherson’s biggest success as a model was in the 1990s when she was the UK’s best-selling fashion lingerie brand. Since then, is Macpherson the 10th richest model. As of 2019, Elle Macpherson’s net worth estimated to be $95 Million dollars. Sale Johnson is an American socialite and former model who was born in St. Louis, Missouri to a wealthy family. Johnson began her early career as a model and married Woody Johnson in 1977. Woody is the billionaire owner of the Johnson & Johnson Corporation. Sale Johnson’s net worth is approximately $100 Million dollars. Sabrina Guinness is a British Socialite, business owner, and former model. She acquired her net worth as an heiress to the Guinness family. Her family is well-known for their businesses in brewing, banking, politics, and religious ministry. As of 2019, Sabrina Guinness net worth is estimated to be roughly $100 Million dollars, making her the 17th richest model on the list. Lydia Hearst-Shaw is an American actress, model, and writer who was born in Wilton, Connecticut. Hearst studied communications and technology at Sacred Heart University until she broke into the fashion industry. Since then, she has appeared in numerous magazines, including likes of Vogue Italia. Lydia Hearst-Shaw’s net worth is roughly $100 Million dollars. Iman is a Somalian-American retired fashion model and actress. Iman was born as Iman Mohamed Abdulmajid on July 25, 1955. She is professionally known as Iman which also means “faith” in Arabic. Iman was discovered in her native environment in Nairobi by a photographer. As of 2019, Iman’s net worth is $100 Million dollars, making her the 15th richest model on the list. Cindy Crawford is an American model and businesswoman who was born in DeKalb, Illinois. She was discovered when she was 16 years old while she was working in an Illinois cornfield. Crawford later received enough positive feedback that by age 17 she entered Elite Model Management’s Look of the Year and won runner-up. Cindy Crawford’s net worth is roughly $100 Million. Sofia Vergara is an actress, model, television host, and entrepreneur from Colombia. She is a top earner according to Forbes and she is a primetime TV queen that has out-earned Kim Kardashian and Eva Longoria $19 million between May 2011 and May 2012, thanks to her performance in ‘The Modern Family’. As of 2019, Sofia Vergara’s net worth is estimated to be $100 Million. Juanita Jordan is a former model who currently stands an impressive net worth. Jordan worked as a model and as a secretary for many years which helped her increase a fortune throughout her career. As of 2019, Juanita Jordan’s net worth is approximately estimated to be $170 Million, making her the 7th richest model in the world. 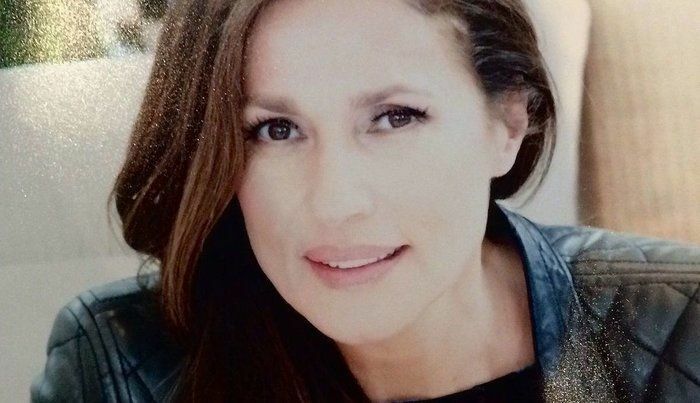 Jane Holzer is an American former model, artist, producer, and an art collector. During her career as a model, she was often nicknamed ‘Baby Jane Holzer’. She has also produced ‘Kiss a Spider Woman’, ‘Spike of Bensonhurst’ and ‘Naked Tango’. Today Jane Holzer’s net worth is $200 Million dollars. Irina Abramovich is a former model, who is best known as the ex-wife of a Russian billionaire, investor, and politician Roman Abramovich. He is known outside Russia as the owner of Chelsea Football Club, an English Premier League football team. Irina Abramovich net worth is estimated to be roughly $232 Million, making her the 10th richest model in the world. Tamara Ecclestone is a British socialite, model and television personality that is the eldest daughter of former model Slavica Ecclestone. Tamara has her own television show ‘Tamara Ecclestone’ that had premiered in 2012. As of 2019, Tamara Ecclestone’s net worth is roughly $300 Million, making her one of the richest models in the model industry of all time. Paris Hilton is an American model, reality star, fashion designer and actress from New York City. Hilton handles a lot of business by herself such as a shoe line, CD, and movie royalties and perfumes. Hilton is the 9th richest model in the world. As of 2019, Paris Hilton’s net worth is approximately $100 Million dollars. 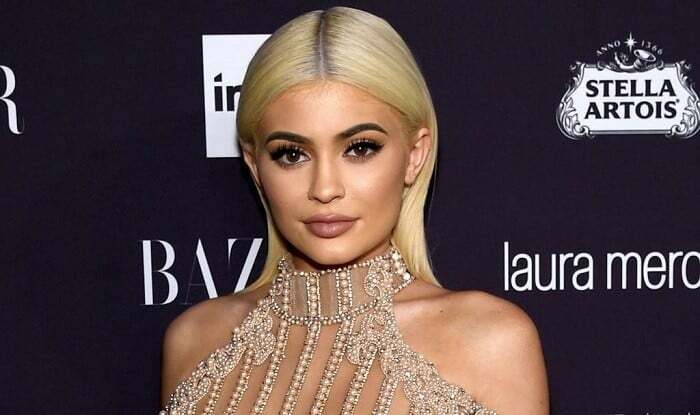 Kylie Jenner is an American reality television personality, model, socialite, and social media personality. Jenner has starred in the ‘E!’ reality show series ‘Keeping Up With the Kardashians’ since 2007 alongside her sisters. She is also the founder and owner of cosmetic company Kylie Cosmetics. Rande Gerber is an American entertainment businessman and former model. Gerber founded nightlife companies Midnight Oil and the Gerber group. 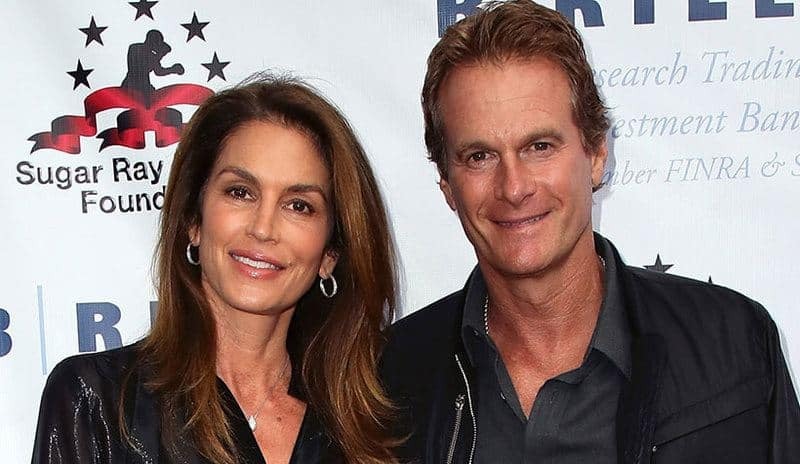 He is also married to one of the richest models on the list, Cindy Crawford. Rande Gerber’s net worth is $350 million dollars. Kim Kardashian is an American reality star, model and entrepreneur. She first gained recognition when she began to appear on the reality show ‘Keeping Up with the Kardashians’ alongside her family. Since then, Kim has definitely made a name for herself in the fashion industry. Kim Kardashian’s net worth is roughly $350 Million dollars. Supermodel Gisele Bundchen is a model and producer from Brazil. Since 2004, Bundchen has been the highest paid model. Bundchen has appeared in magazines such as Vogue, GQ, ELLE, Flair, and Newsweek. Today Gisele Bundchen’s net worth is estimated to be $360 Million, making her the 4th richest model in the world. Kathy Ireland is an American former model, actress, and entrepreneur. She is the CEO of a designer of her own brand company. With her current net worth, she is at ranking number 3 as the richest model in the world. As of 2019, Kathy Ireland’s net worth is roughly $360 Million dollars. Petra Ecclestone is a British model and fashion designer. Growing up, she always wanted to be a fashion designer and at the age of 19, she created the menswear label FORM which was sold into retailers including Harrods from October 2008. Petra Eccleston’s net worth is roughly $500 Million dollars. Slavica Ecclestone is a former model from Croatia. Much of the family’s fortune was held in Slavica’s name in offshore trusts in Jersey. Ecclestone has worked with the best designers and models in the world. Today Ecclestone is the richest model in the world. As of 2019, Slavica Ecclestone’s net worth is estimated to be roughly $1.2 Billion. How many of these models did you expect to appear on the list of the top 20 richest models in the world? Leave a comment below.